The WaterRower A1 is a truly unique rowing machine. While most modern rowers are made of sleek metal, this one is made of beautiful hardwood. The A1 incorporates WaterFlywheel technology, which mimics rowing on actual water. It also has a resistance system that automatically adjust to any user, so there is no need for manual adjustments. It is very quiet compared to most rowing machines, making it a good choice for those who row at night or who don’t like noise. It takes up a relatively small amount of space, and as rowing machines go, it is very low-maintenance. If you are looking for a uniquely beautiful but highly functional rowing machine, this one may be a good choice for you. 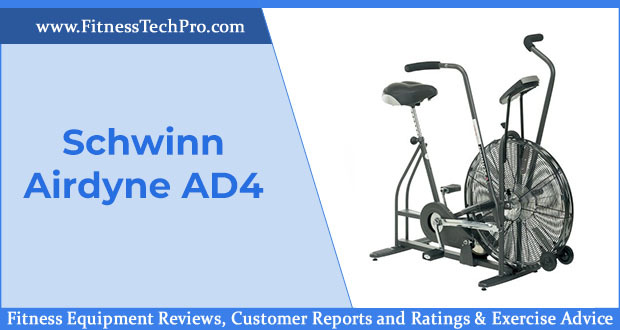 If you’re still not convinced, take a look at our WaterRower A1 Rowing Machine review. The WaterRower A1’s most noticeable initial features are likely its wooden construction and the unusual orientation of the flywheel. The WaterRower has a frame of ash wood, and the seat tracks over an aluminum monorail. Rather than being oriented like a wheel, the flywheel of this machine is oriented more like a pancake. The wheel’s bright silver finish, when combined with the wooden frame, gives the machine a vintage look. While the look may be vintage, however, the machine itself actually has some very high-tech innovations. One major innovation is its resistance. The flywheel, which contains water, is able to adjust resistance automatically to any user. This keeps the workout challenging. It also comes with the S4 activity monitor, which helps users track progress by measuring time for every 500 kilometers, total distance traveled, watts, and workout time. This rowing machine is ideal for those who want to replicate the experience of rowing on actual water, so those who are on crew teams or who simply enjoy the feel of being on water will likely appreciate the design. The low noise adds to this lifelike feel. The WaterRower is very low-maintenance and does not require lubrication like many rowing machines do. In addition, it comes with a generous warranty. We will discuss maintenance and warranties in the next section of the WaterRower A1 Rowing Machine review. Unlike many rowing machines, which tend to require lubrication, this machine requires virtually no maintenance. The only required maintenance is adding a purification tablet to the water in the flywheel every three to six months, and these purification tablets are included with the machine for convenience. If needed, you can also purchase additional tablets separately. The WaterRower comes with a manufacturer warranty of one year. However, the manufacturer offers an opportunity to extend the warranty. When you register your machine, you can extend the warranty to three years for parts and five years for the frame itself. This warranty extension does not cost anything extra- it comes for free with registration. Aside from the water purification tablets, this machine does not come with any accessories. Whole it does not need other accessories for use, there are a few different accessories you may want. For some, the seat of a rowing machine is too firm, and they may prefer something softer. In that case, buying a gel cushion or other cushion designed for rowing machines is an option. Additionally, those who find their hands become irritated or too sweaty when rowing may benefit from wearing workout gloves while rowing. If you are new to rowing or to exercise in general, it’s a good idea to start slowly by rowing at an easy pace for about 20 minutes at a time. Once you become more comfortable, you might want to try interval workouts. 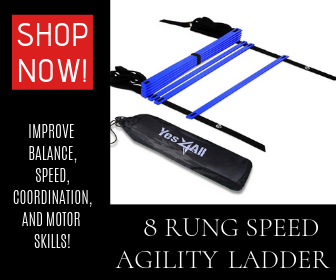 These can test your speed and make you faster over time. One example of an interval workout is rowing intensely for two minutes and resting for one minute, and then repeating that cycle over 30 minutes. When you are evaluating a specific machine for purchase, it can help to have a list of that machine’s pros and cons ready to help you decide. It’s a good idea to think of what features in a rowing machine matter to you the most and why, as this can help you prioritize when making your decision. Below are a few of the WaterRower A1’s pros and cons to help you start thinking. Unusual, attractive design. 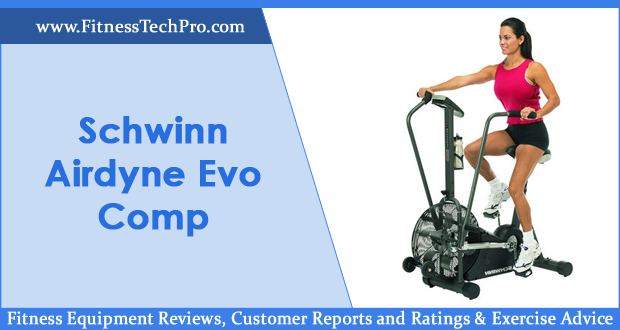 This machine’s design is markedly different from that of most rowing machines, so it stands out in any room. Low maintenance. It requires virtually no day-to-day maintenance, making it a good choice for busy people. Mimics rowing on water. If you want something that feels like actual rowing, this is a good choice. Good warranty. The manufacturer offers a generous warranty that is easy to extend. Expensive. This machine is more expensive than many rowing machines. Can’t fold for storage. If space in your home is at a premium, you may prefer a rowing machine you can fold. Fewer tracking options than other machines. While this machine does have a monitor, it won’t track as many functions as some other rowing machines will. 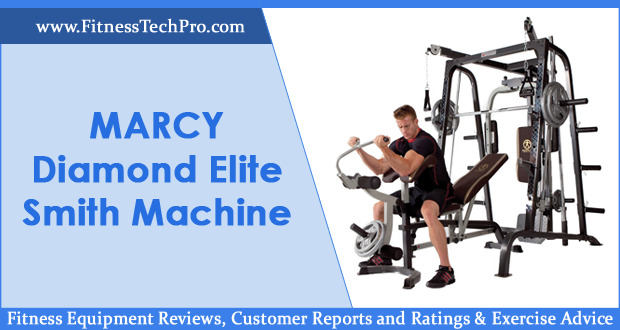 On the whole, reviews of this machine are very good. Many users state that it is quiet and meditative, and many of them also say that they have gained endurance and strength since starting rowing. Others have commented on how it feels very much like rowing on water. There are relatively few complaints from users, but a few people mention that the machine is very challenging to assemble. Some users suggest watching online instructional assembly videos, and one person notes that their package was missing bolt, but that the company quickly sent another one. Lastly, some users have commented that the natural wood finish tends to go with other furniture in the house, creating a very natural overall feel. Nearly every user review of this machine is very positive, and most complaints deal with minor issues. 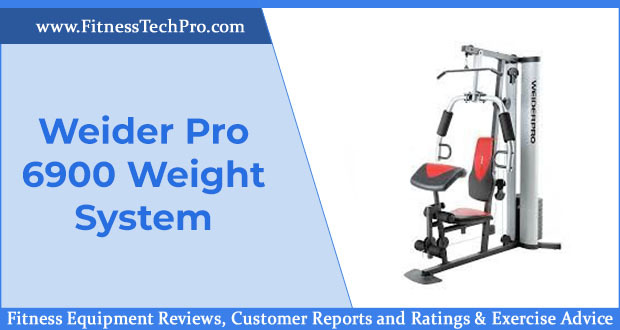 Because of its realistic feel, beautiful finish, and low maintenance construction, this machine comes highly recommended. 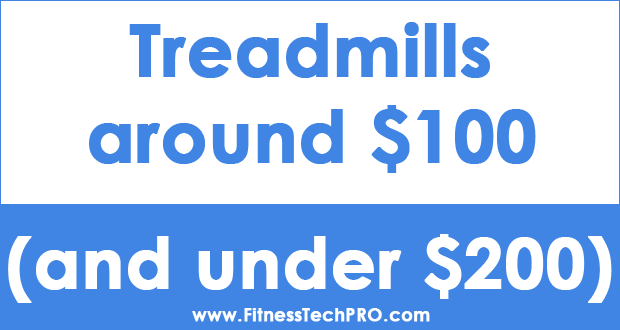 The only possible downside is its relatively high price, although it is worth noting that most high-end rowing machines are in a similar price range. 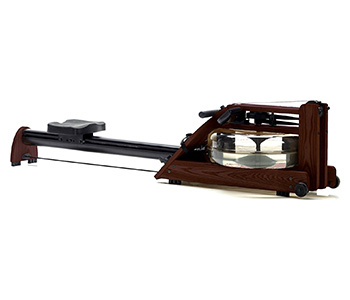 Water rowers are generally known for being high quality, and this water rower in particular has a high-quality, unique construction that makes it sound as a rower and as a conversation piece. Users of the WaterRower A1 are very likely to enjoy quiet, lifelike rowing while developing superior endurance.